Even though non-surgical rhinoplasty is not like the conventional or common type of rhinoplasty, the surgical rhinoplasty, it still has risks involved. 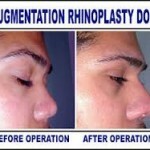 As the name suggests, “non-surgical rhinoplasty”, not even a single excision is made to the nose during the procedure. 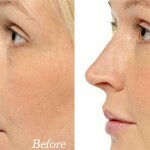 Dermal fillers are used in non-surgical rhinoplasty, which are introduced to the nose through injections. 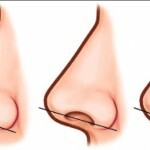 In the traditional surgical rhinoplasty, certain areas of the nose are incised and usually lifting the skin up to allow insertion of nose implants. Just by the incisions and insertion of nose implants involved in surgical rhinoplasty, non-surgical rhinoplasty has undeniably lesser risks than the surgical rhinoplasty. Since non-surgical rhinoplasty does not involve any incisions or any other cuts done to the skin, non-surgical rhinoplasty does not require any local anesthetics or general anesthetics. 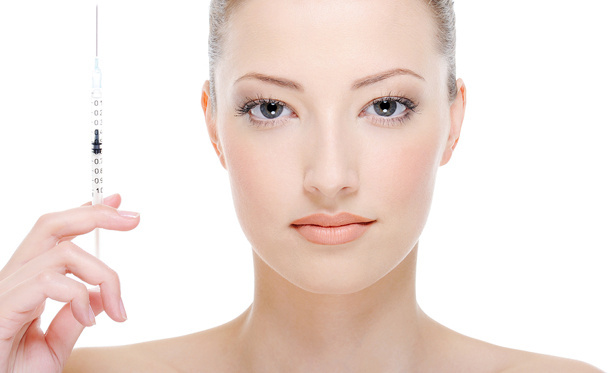 Topical anesthetics or cream anesthetics are the only anesthetics required during non-surgical rhinoplasty. All types of anesthetics, especially local and general anesthetics possess several risks, such as allergic reactions to the anesthesia being used. There are some patients who are allergic to some components of certain anesthetics, which can cause life-threatening effects. Before administering any type of anesthetics, even topical anesthetics, it is very important to know through careful assessment, if the patient has any allergies to medications or even food allergies. By doing so, it can help the doctor choose the right anesthesia to use, which is surely not contraindicated by the patient’s condition. Infection – infection is usually caused by an improper and unsterile way of doing the procedure. However, infection can also be caused by the rejection of the body to the dermal filler used, just like in hypersensitivity reactions. Infections are treated with antibiotics according to the bacteria responsible for the infection. Unsatisfactory aesthetic results – There are really times that the patient who underwent the non-surgical rhinoplasty procedure is not satisfied with the results, maybe because of lumpy effects or assymetrical results to the nose. This is one of the downside of getting this one of the 3 types of rhinoplasties.